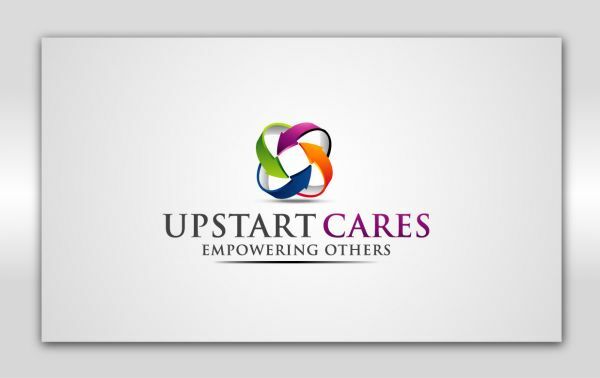 UpStart Internet Marketing develops and implements integrated marketing communication strategies for businesses in a number of select industries. Our suite of unique and creative services back and fulfill our strategies. We believe it is not with single a-la-carte services that a company becomes a brand, but rather it is through a mix of cutting-edge services, innovative planning, and seamless execution, that a company can gain visibility, change perceptions, or grow in following. We accomplish this with the utmost integrity, and steadfast ethical guidelines. Our specialties include, but are not limited to, Branding, Social Media Optimization, Digital Advertising, and Web Development. Born in a digital age and bonded to progress - we love the internet, and no one makes us feel bad about that! Webmaster for Hire is a digital agency that offers web design and development, SEO, internet marketing, UI/UX design, content marketing and online advertising services to clients all across the globe.